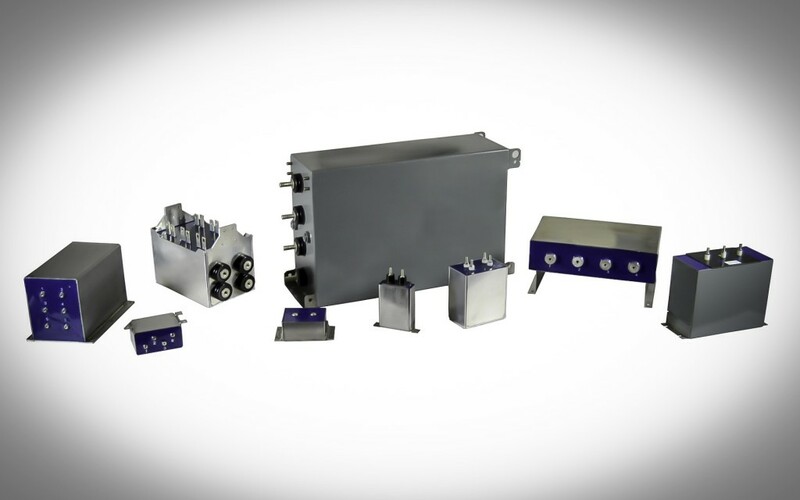 NWL’s EC-Series metalized polypropylene DC link film capacitors offer large capacitance values, high Joule energy, and large current ratings in a single welded metal package. 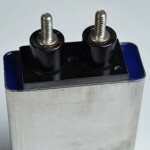 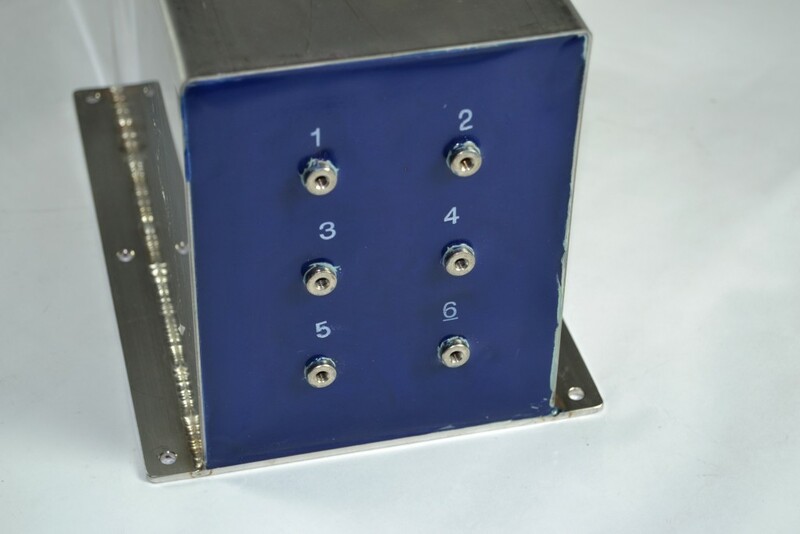 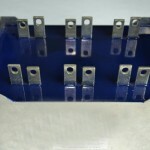 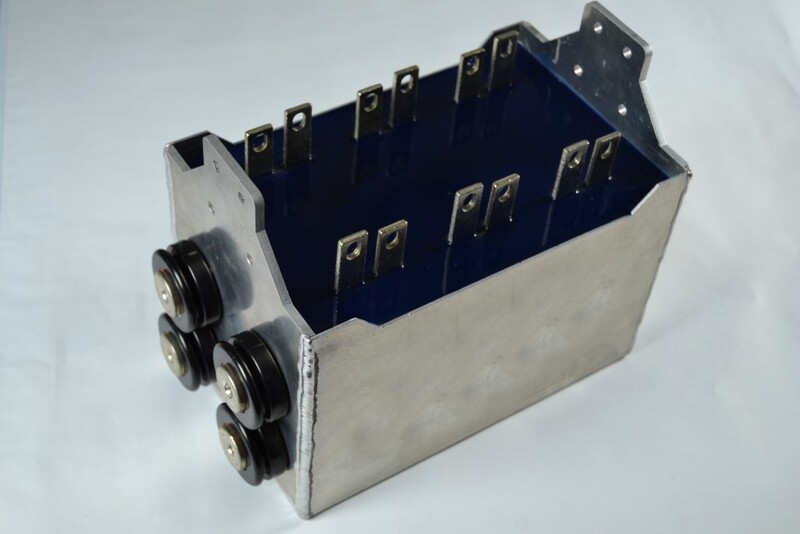 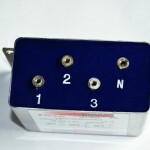 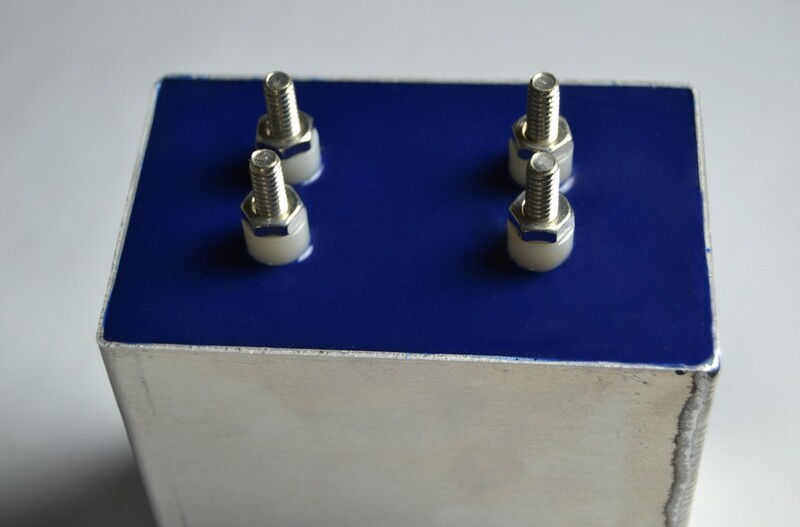 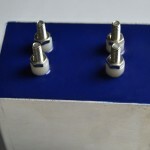 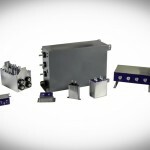 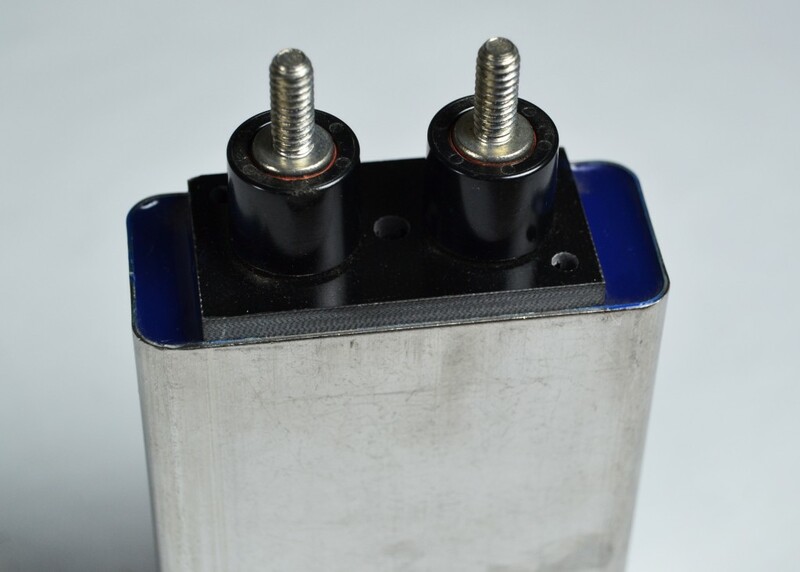 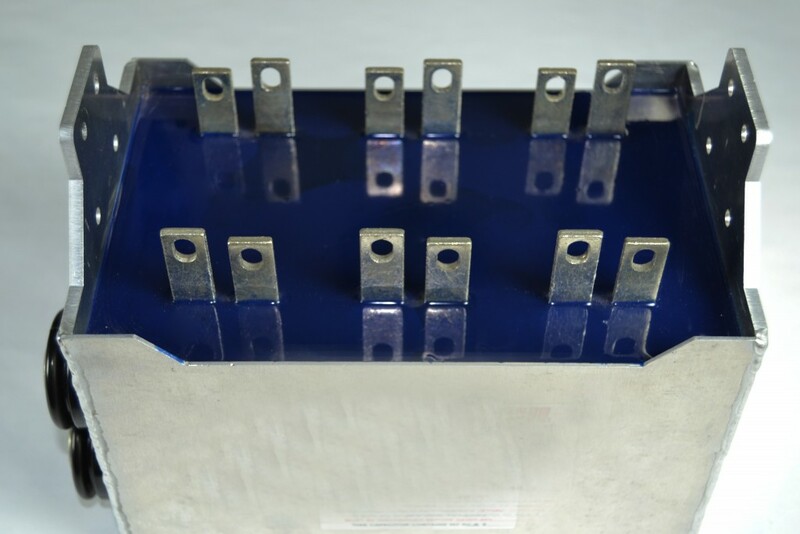 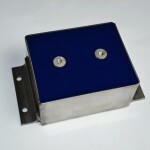 This dry resin filled package can have a variety of low inductance terminal options, brackets for mounting, and can also incorporate additional metal structure to accommodate additional components such as resistors, chill plates, etc. 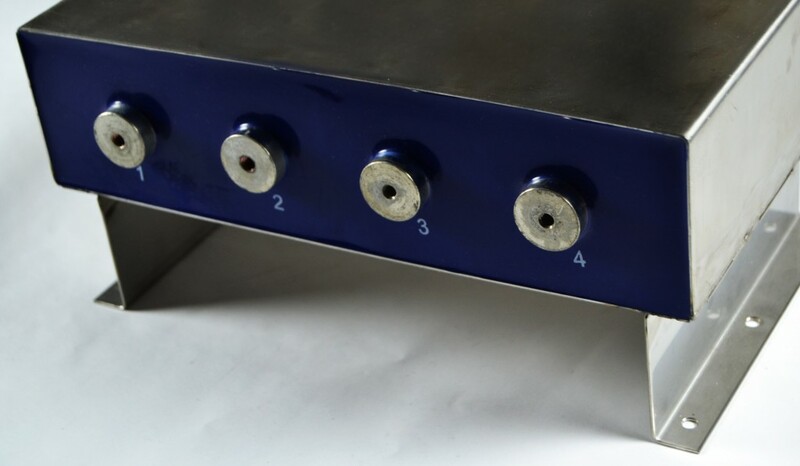 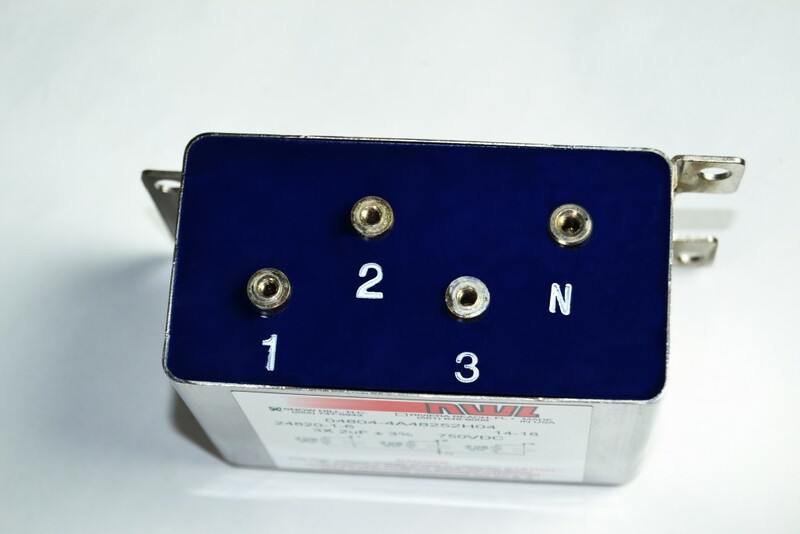 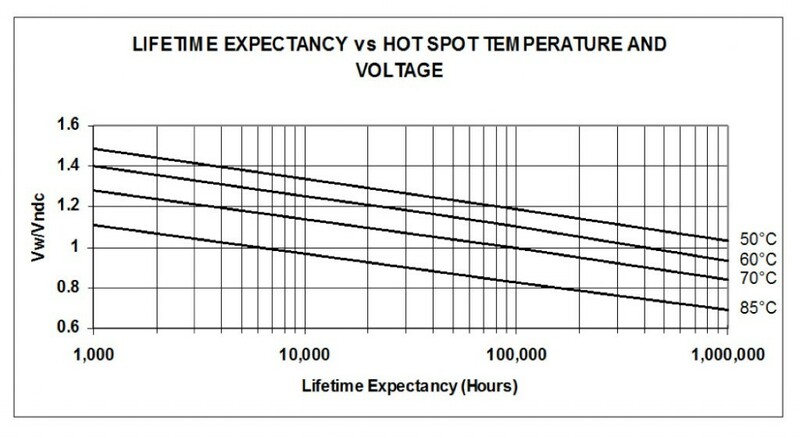 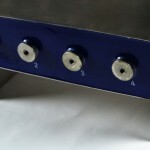 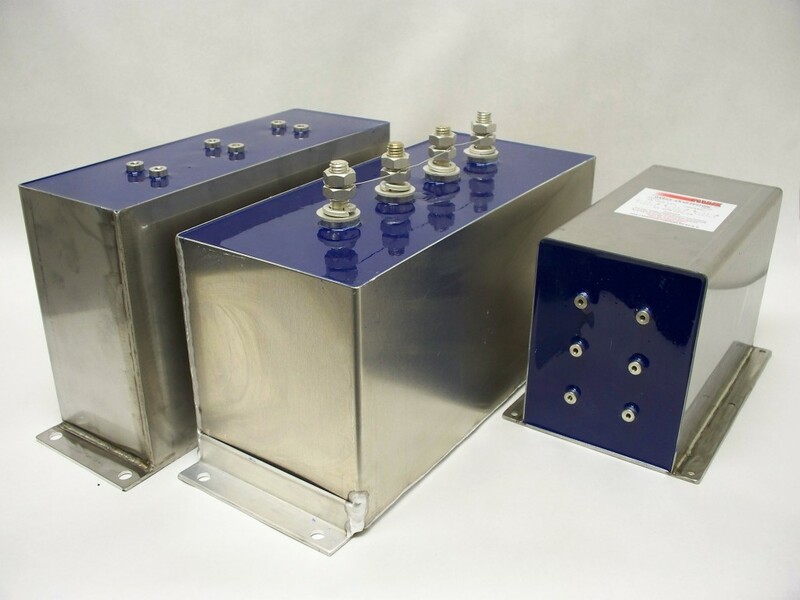 Large Capacitance values at high voltages – By utilizing fabricated welded metal packages, NWL can incorporate large capacitance values with the higher voltage ratings. 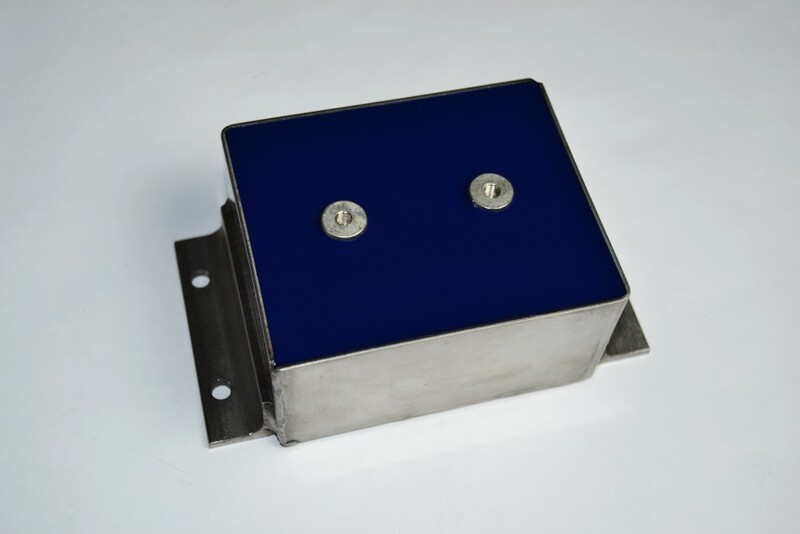 Rugged metal cases – Welded metal cans fabricated from alum, brass, steel, and stainless steel are provided for rugged packages up to 500 lbs. 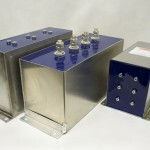 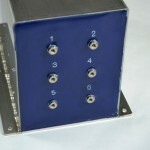 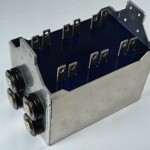 Inverter design flexibility – With an already fabricated metal package, NWL can fasten onto the metal container unique brackets to accommodate a variety of functionality.